Jordan joins the professional football club Paris Saint-Germain FC in the 2018-2019 season. 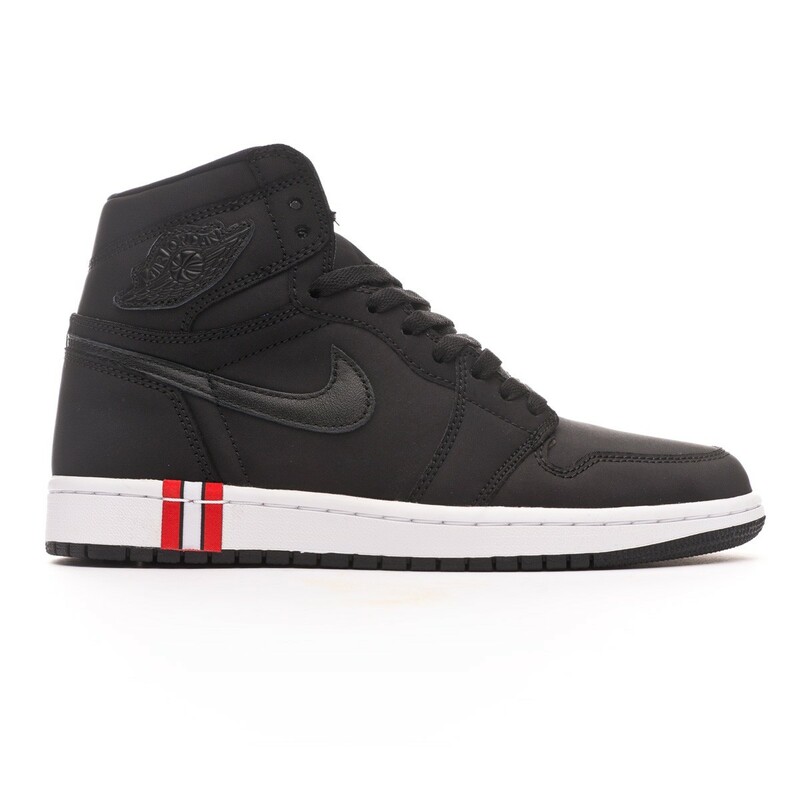 For Air Jordan Retro High. Nike Air cushions each step, while its printing show your support to the club. Light and sensitive Nike Air cushioning in the heel. 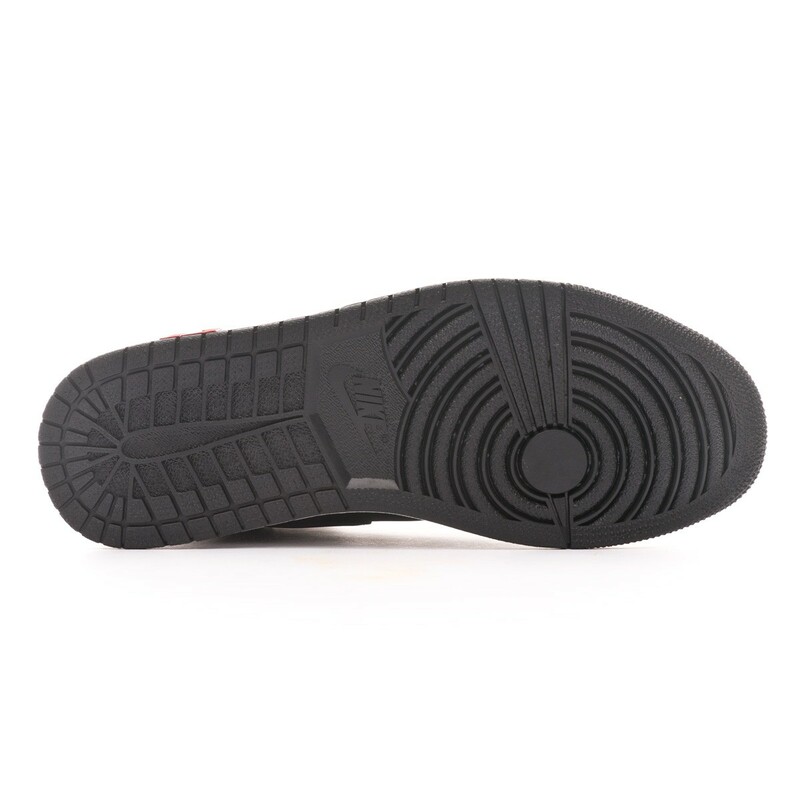 The rubber outsole provides tractions in different surfaces. The prints celebrate the brand Jordan and PSG. 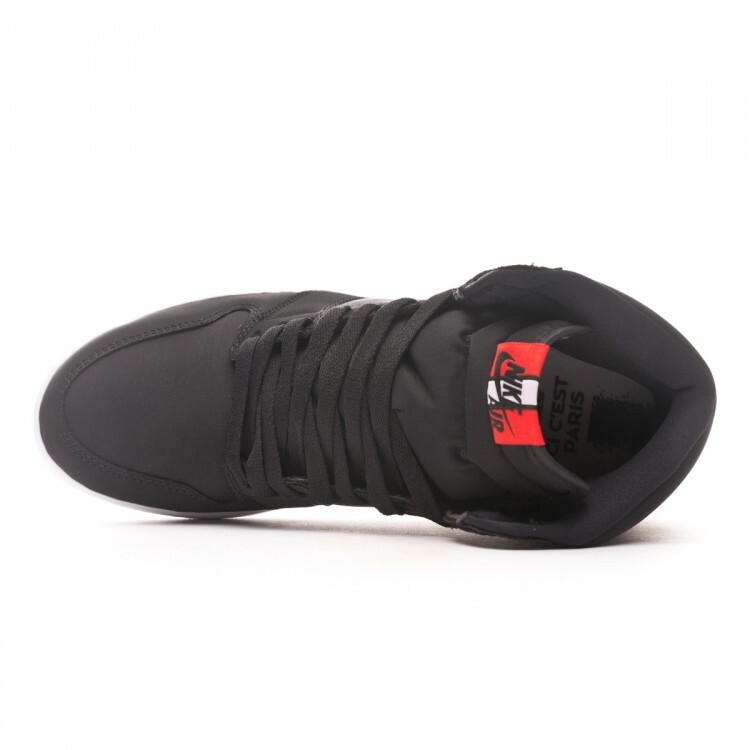 Upper made with premium fabric.